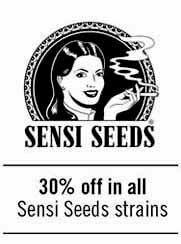 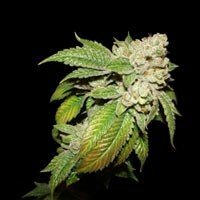 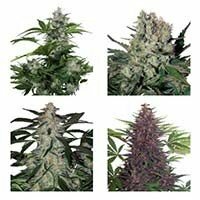 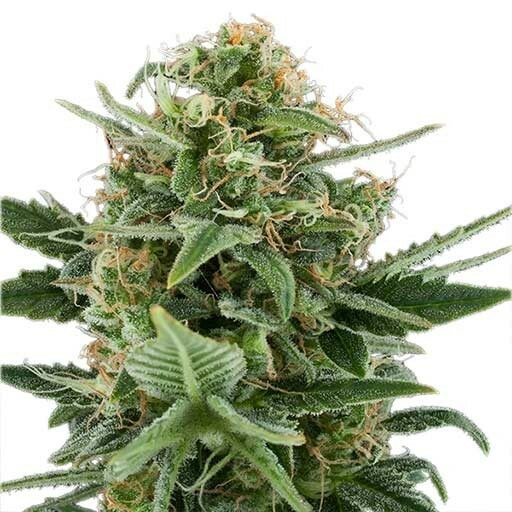 Royal Dwarf Autoflowering seeds by Royal Queen Seeds. 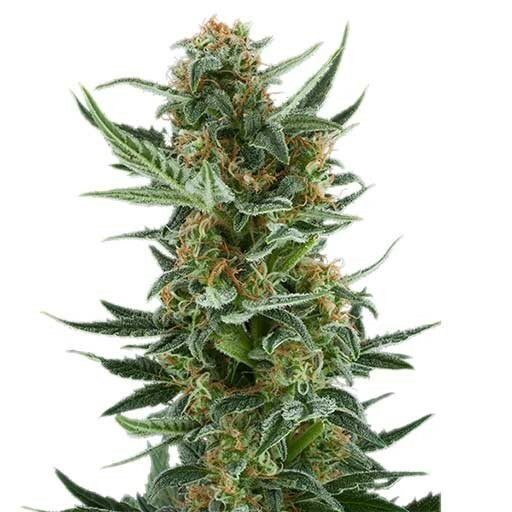 Royal Dwarf was hybridized with an exceptional skunk type female, and crossed to maintain the auto-flowering pattern. 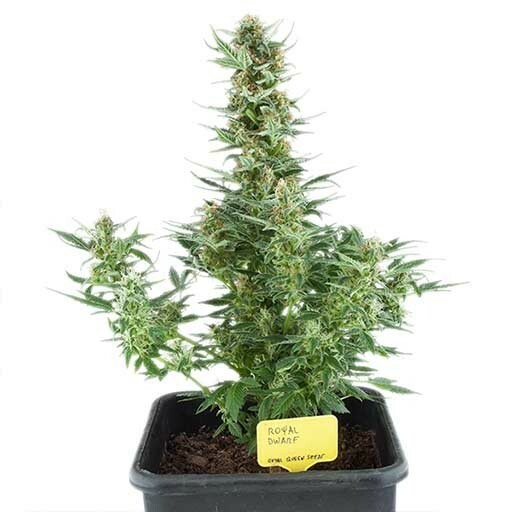 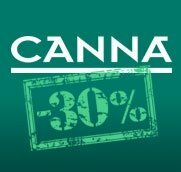 Royal Dwarf is a compact, female, auto-flowering, resinous plant with its cannabis seeds giving off an intense smell and extreme power.